Seg. 1: Frat Life On Hold At KU And MU Campuses. Seg. 2: Kansas LGBT State Workers At Risk. 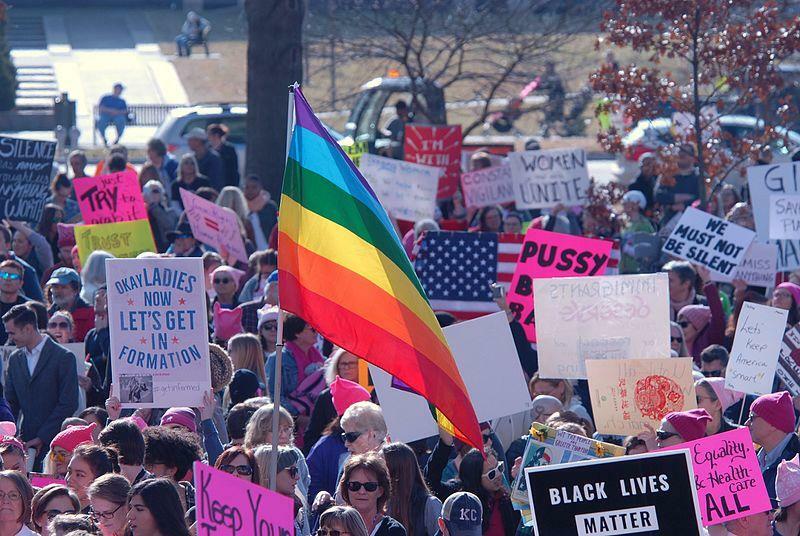 Demonstrators protest in support of LGBT rights during the January 2017 Women's March in Topeka. Segment 1: Accusations and investigations result in new rounds of discipline at both universities. 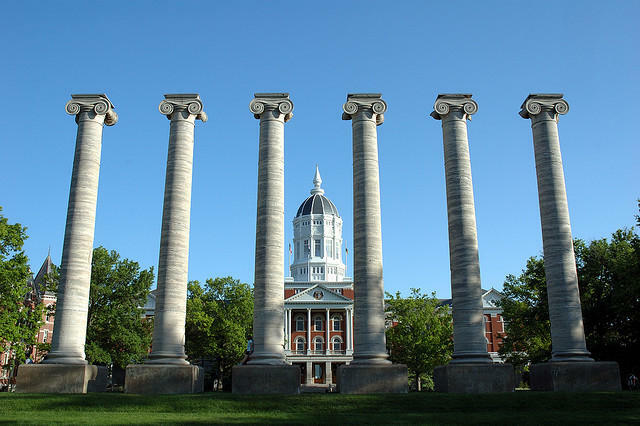 After allegations of hazing and sexual assault, 24 of the 28 fraternities at the University of Kansas and all 29 at the University of Missouri - Columbia have temporarily suspended a number of activities. Today, we asked what led to these decisions and whether it is indicative of a attitude change in fraternity culture nationwide. Segment 2 beginning at 29:51: Advocate says Kansas state employees identifying as LGBT are "harassed and fired because they are out at work." Kansas Gov. 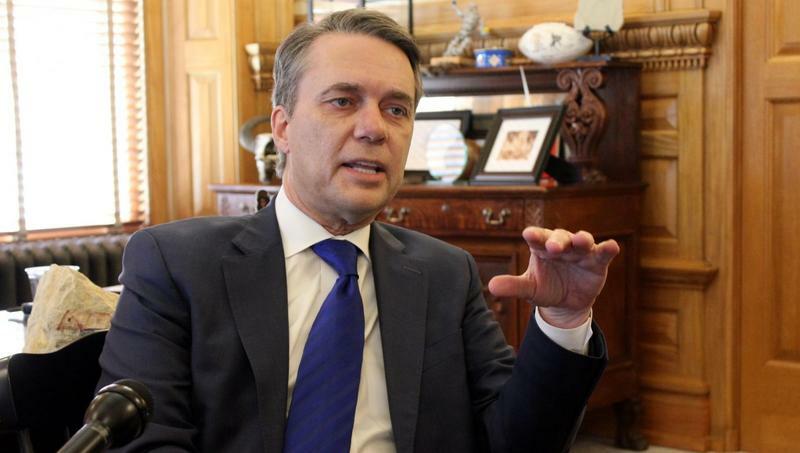 Jeff Colyer has yet to reinstate an executive order that would protect from discrimination state workers who identify as LGBT, saying prejudice "is not tolerated by our administration. Period." We spoke with one of the state's most vocal activists, who claims intolerance in state government is already happening. Kansas Gov. Jeff Colyer has made a point to say he will not accept harassment and discrimination in his administration. But he won’t say if he’ll reinstate an executive order that would bar discrimination against LGBT state workers. A fraternity at MU has been suspended after members allegedly yelled racial slurs at black students in front of their fraternity house Tuesday night. Administrators responded Wednesday afternoon by temporarily suspending the Delta Upsilon Fraternity. The university is also investigating the students involved in the incident to determine whether any individuals should also be punished. The confrontation came nearly a year after the MU campus erupted in protest over a similar incident, resulting in the resignation of the university system president. After the 2016 presidential election, many people were surprised by Donald Trump's win. National news organizations sent reporters out to so-called "Trump country," trying to figure out what they missed. We take a look at how stories that unfold nationally play out in Midwestern states. 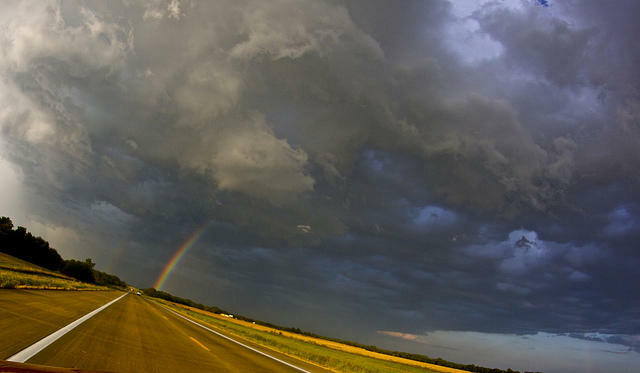 Then: A look back at the fight for gay rights in Kansas. KCUR's C.J. Janovy shares stories of activists who both struggled and found solidarity in an inhospitable state.